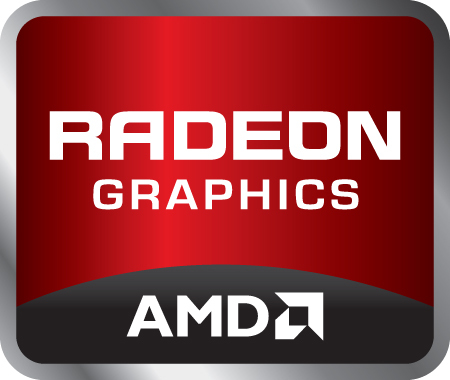 The AMD Radeon R9 M395 is a high-end mobile graphics card that can be found in the 2015 iMac 5K 27-inch. It offers 1792 shader cores (28 compute cores) clocked at 834 MHz. The 2 GB GDDR5 dedicated graphics memory is connected with a 256 Bit bus at 1365 (= 5460 effective) MHz. The performance should be between the older Radeon R9 M295X and the Desktop Radeon R7 370. Therefore, demanding Windows games like Fallout 4 or Call of Duty: Black Ops 3 should run in maximum details at 1920x1080 (with no headroom).